Eighth place in the standings is still up for grabs despite the Giants’ disappointing loss to Bristol Flyers on Saturday. The team are level with the Flyers and Cheshire Phoenix – who they visit on Friday – on 26 points and need a win to reignite their hopes of making the post-season. The Sharks are fifth in the standings but Danny Byrne’s men have beaten them twice already this season. 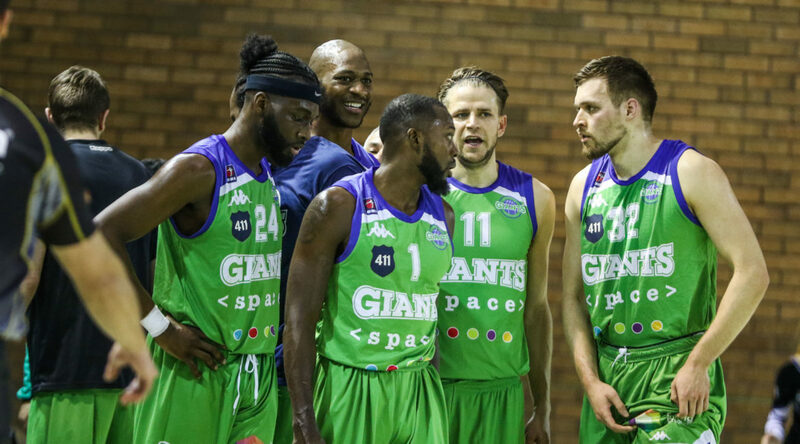 After the trip to Cheshire, the Giants final regular-season game is at home to Leicester Riders on Sunday, April 19. Buy tickets online here – Adults £12, Concessions £9, Junior £7, Family £30. You will be able to pay cash on the door, though tickets are subject to a £2 increase. Danny Byrne: “Saturday was disappointing but there is no time to dwell on that now. We have to be ready and focused to go into another game against a good team. Coach Byrne has a full roster to select from. 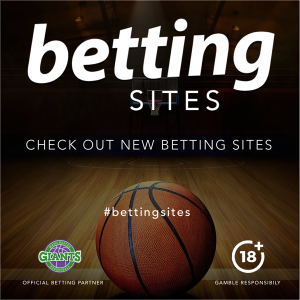 The game will be shown on Livebasketball.tv, or through various partners, including bet365.